We can all do without estate agents and buying agents! Posted on 19/06/2015 by New Home Expert | Comments Off on We can all do without estate agents and buying agents! At last people are starting to ask why do estate agents still exist. As I have said before, in a previous blog there is now no longer any need to use a high street estate agent to sell your house. Everything they used to do can be done using an online agent for less than £1,000, irrespective of the selling price in most cases. The only thing left for sellers to do is show potential buyers around their home. After all the owner will know more about the property than the estate agent, however good they say they are, ever will. If necessary, even viewings can be sub contracted out for minimal extra cost. 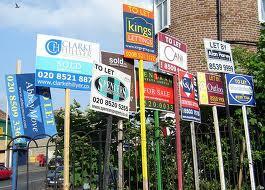 Comments Off on We can all do without estate agents and buying agents! For many, owning their own home is a distant dream, with many renting as they realise they are priced out of the housing market. But renting can give flexibility and an opportunity to live in an area that you might never be able to afford if you were trying to buy a home and you don’t have to worry about maintenance costs and interest rates! When viewing properties to rent thoroughly look around before making a decision. View in the same way as you would if you were looking to buy, after all it could be your home for some time and it needs to be right for you. Britain has become a nation of renters. This is demonstrated by figures showing home ownership is now at its lowest level since 1987, at 65%. Correspondingly, the number of families living in rented accommodation has risen 126% since 2006, with 874,000 families now renting their home. 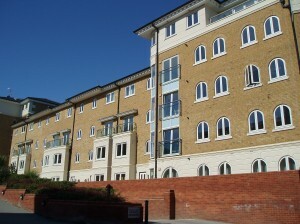 With strong demand from tenants, rents are high and rising and the cost of a buy-to-let loan is low. With most other investment yields at an all time low it is unsurprising that more people are becoming landlords. 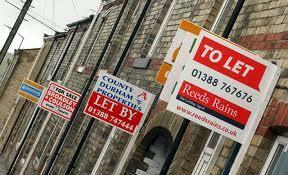 In the second three months of 2013, 40,000 buy-to-let mortgages were approved, a 21% rise on the previous quarter. Over 17% of the population now live in private rented accommodation, mostly provided by small landlords. It is becoming more difficult for first time buyers to save for a deposit, especially as many may also end up paying stamp duty as well. 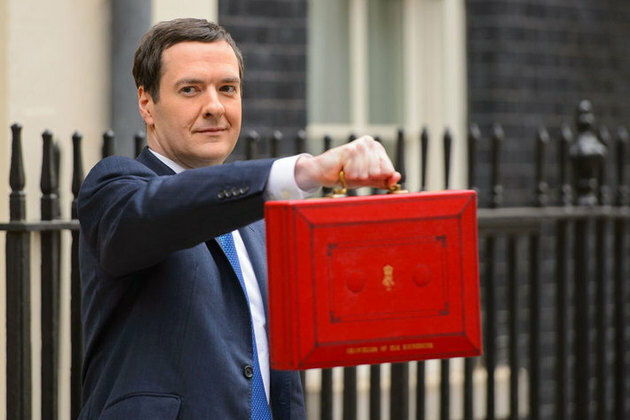 The combination of rising living costs and negligible pay rises is making it even harder. The ONS say that real wages are now at 2003 levels. In addition, all savings rates are below inflation so any money saved for a deposit is losing its real value. 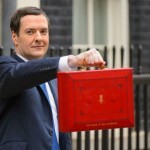 For the current UK average house price, a 5% increase in house prices means buyers need to save an extra £450 deposit. The increased demand for rental properties has resulted in ever-higher rents. The average rent in England and Wales is now £738 a month, in London it is more than £1,100. For those on the national average wage (£26,500), rent consumes half their monthly take home pay. In addition to rent, letting agents often charge tenants high fees in some cases up-front fees can amount to £2,000 to cover the deposit and various administration fees for credit checks, inventory and contract paperwork. Whilst it is hard to save a deposit, it is not impossible. For the average UK house price of £170.500 a 5% deposit would be just £8,500. If people cannot save this over a few years, they are likely to be ill equipped to manage their finances to meet mortgage payments and the bills that come with home ownership. The problem is that the UK has a ‘want now – pay later’ generation who are not prepared to wait and sacrifice their overseas holidays, new cars and designer clothes to save a deposit for a home. It is not uncommon for this new generation to get through £100 on a ‘night out’ (£5,200 a year) even a modest four or five pints of beer a week amount to £750 and going without that morning coffee would save another £750 a year. A 20-a-day smoker is spending around £3,000 a year. Low interest rates and government taxpayer subsidies are pushing houses prices ever higher, improving mortgage availability for some, whilst making owning your own home ever more difficult for many. House prices are now increasing at pre 2007 rates, rising around £500 a month during this summer. The Government’s Help to Buy scheme has resulted in new home prices increasing 7% over the last 12 months, along with huge increases in house builder’s profits – Barratt’s profits are up over 70%! In the five months to the end of August, a total of 12,500 reservations have been made using Help To Buy. This would appear to be at odds with the huge increase in demand from families renting a home. There is too much emphasis on making buying a home affordable by increasing the availability of low cost loans. Most people would prefer to own their own home, but until enough new homes are built to increase supply and drive prices down, which house builders are unlikely to do voluntarily, priority should be given to building decent homes at rents people can afford rather than subsiding house builders.